Quiz: Which Christmas album should you be listening to right now? Christmas and finals are both coming up, so it’s a good time to listen to some tunes to keep you sane and in a more positive spirit. Let the Clog help you destress! 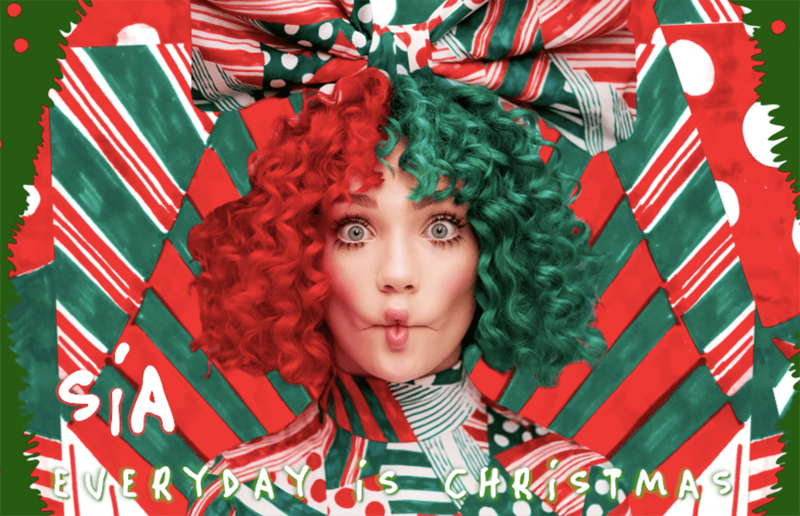 Take our quiz to see which holiday album to bump to this week. Dead week is finally on the horizon, so the Clog has created a little playlist to calm all your pre-final nerves and jitters. As a good portion of the audience donned red Santa hats, Oracle Arena was was far from silent; the festival certainly succeeded in making spirits bright. In a lot of ways, Wonderful Wonderful seems to be an on-thy-knees imploration for us to take the band seriously as an album artist, and though this attempt doesn’t quite succeed, it doesn’t exactly fail either. At the show at least, the now-42-year-old Carrabba stuck to the basics: a runthrough of the songs 13-year-old fans had poured their hearts into all those years ago. After enduring a tenacious wait, fighting nerve-wracking anticipation and aching with nostalgia for the early 2000s guyliner in “Mr. Brightside,” fans of The Killers can rejoice — the band is back.